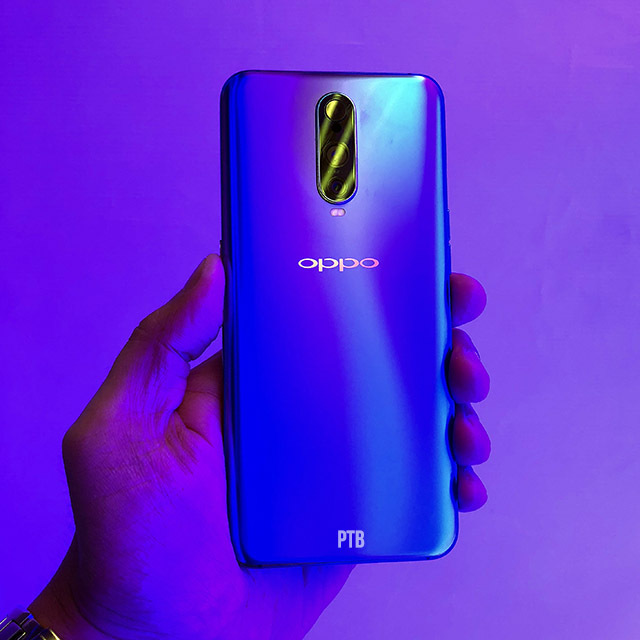 The launch of the R Series and specifically the OPPO R17 Pro is yet another great milestone for the smartphone brand. Following brilliant releases such as the Find X and the F9, OPPO integrates its trademarked SuperVOOC Flash Charge feature, stylish gradient design, and stellar camera performance on the R17 Pro. The R17 Pro’s stunning three-color quad-direction gradient reinvents smartphone aesthetics, making it stand out from the current smartphone market when it comes to looks. OPPO doesn’t shy away from innovation, using a misted glass casing that creates a mesmerizing effect on the gradient. The device also carries OPPO’s new SuperVOOC Flash Charge technology which allows users to safely charge the phone in less time. It can reach a battery charge of 40% within 10 minutes. As for its cameras, the R17 Pro takes pride in its nigh shooting ability. 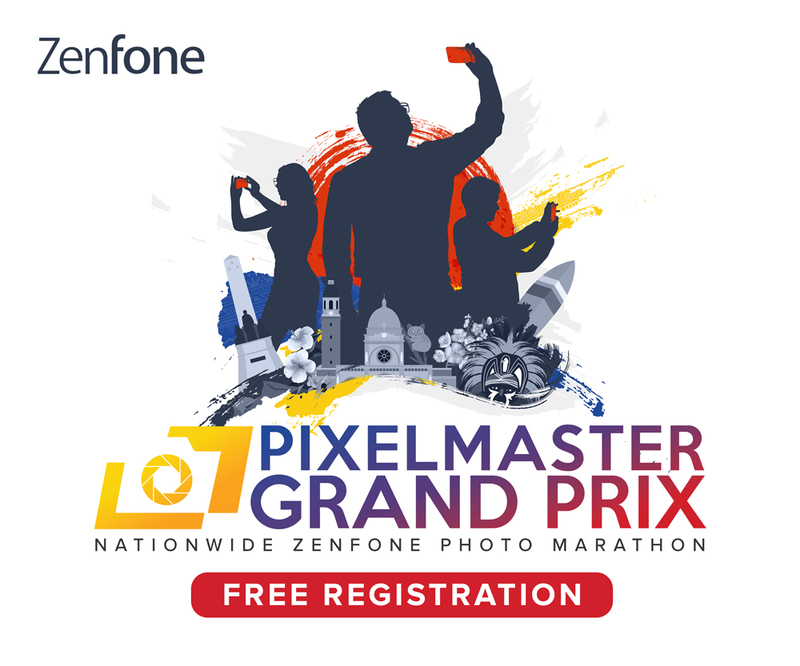 Using both hardware and AI enhancements, the phone’s cameras are highly optimized for taking pictures in low-light condition: hence their tagline of “Seize the night.” Equipped with a variable smart aperture of f1.5/f2.4, the R17 Pro can automatically adjust light conditions to match the setting, stabilize the image, and guarantee a longer exposure time to let the light in through its lenses. The R17 Pro also has a TOF 3D Camera and can create 3D photos or be used for somatosensory games or AR rulers. 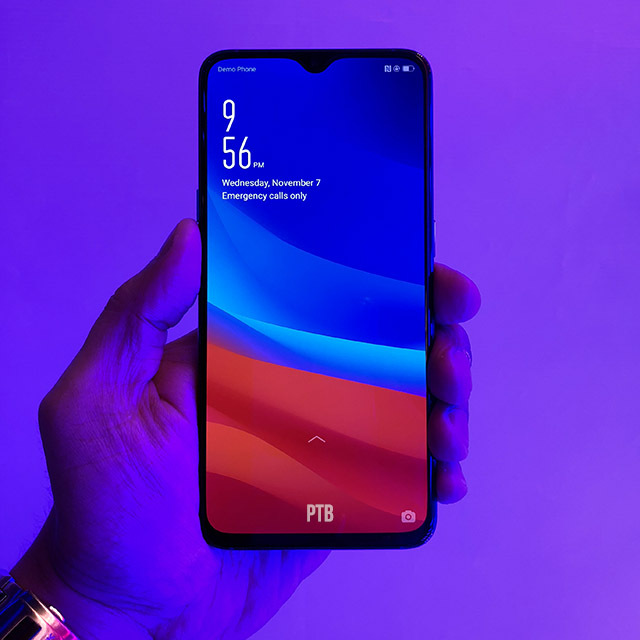 The OPPO R17 Pro will be available nationwide starting on November 24 for a suggested retail price of Php 38,990. For more information on OPPO’s latest products, you can check out their official Facebook page or follow them on Twitter and Instagram.